First of all, you will be using milk cartons that students have saved from lunch, so you are reusing them. 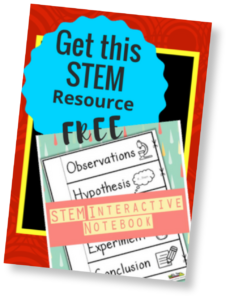 Remind students that these can also be recycled, and there is no need to throw them away. Also, planting something and watching it grow year after year is another way to protect the Earth. When their plants grow big enough, they can be transplanted into their gardens outside at home. 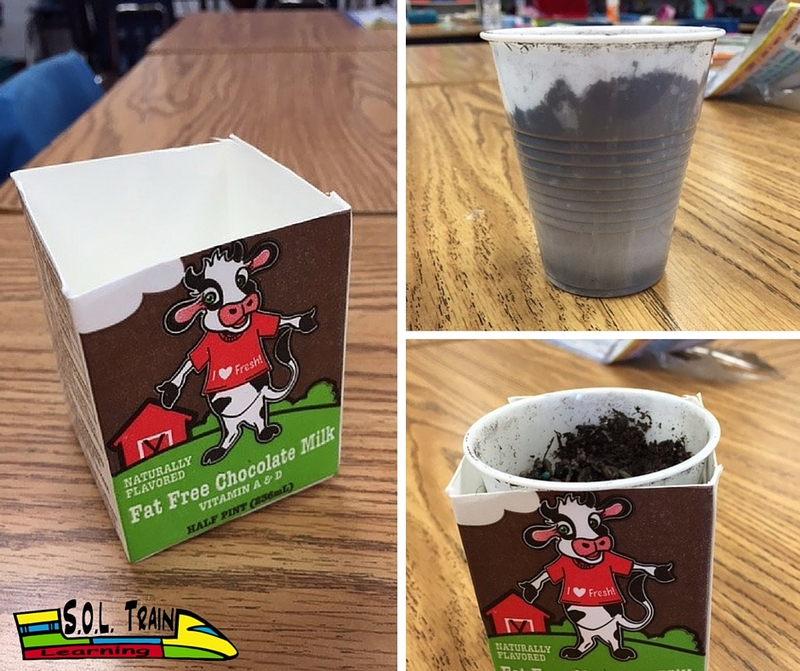 Wash out the carton and have students cut off the top(or you can). Then put soil and seeds into a plastic cup. The cup will eventually be placed into the milk carton. You can also plant directly into the carton if you like. Just wait until the end of the project to do so. Y’all can also buy a potted flower to put into the carton if you need to have something quick. Have students choose a color of construction paper for their Mother’s Day planter. The paper itself needs to be 9X12. We used pink, but you can provide other colors. Students will be drawing on them, so stick to lighter colors like yellow, orange, light blue, etc. 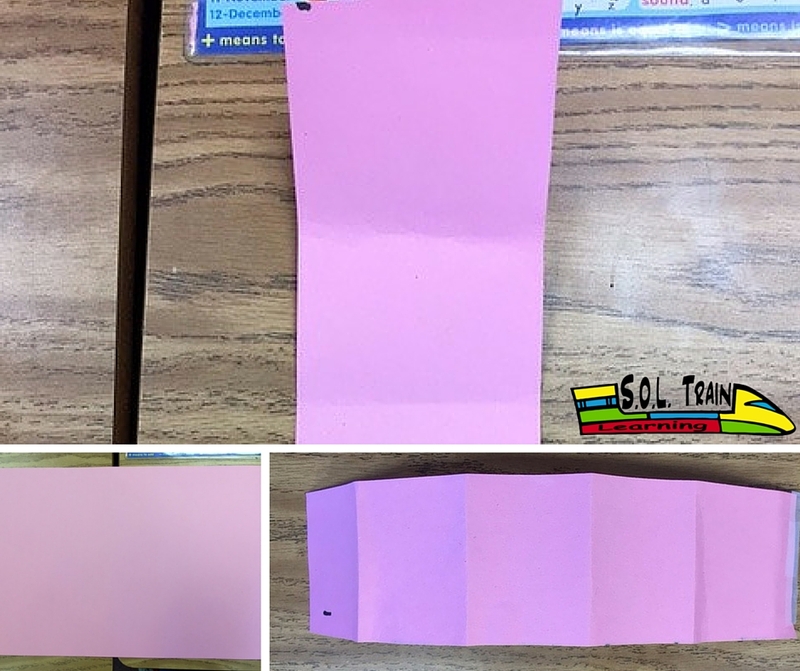 You will cut strips that are 3″ by 12″ so each piece of paper will make 3 strips. 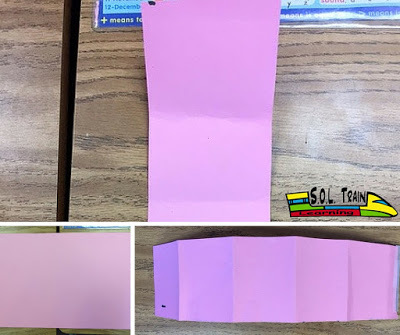 Students will fold their paper around the empty carton to create drawing spaces. Draw a dot on the edge of each strip to designate the space they are not to decorate. This space will be covered when they attach their covers to the carton. Students will decorate their strips, writing the message to their mothers in the center square. 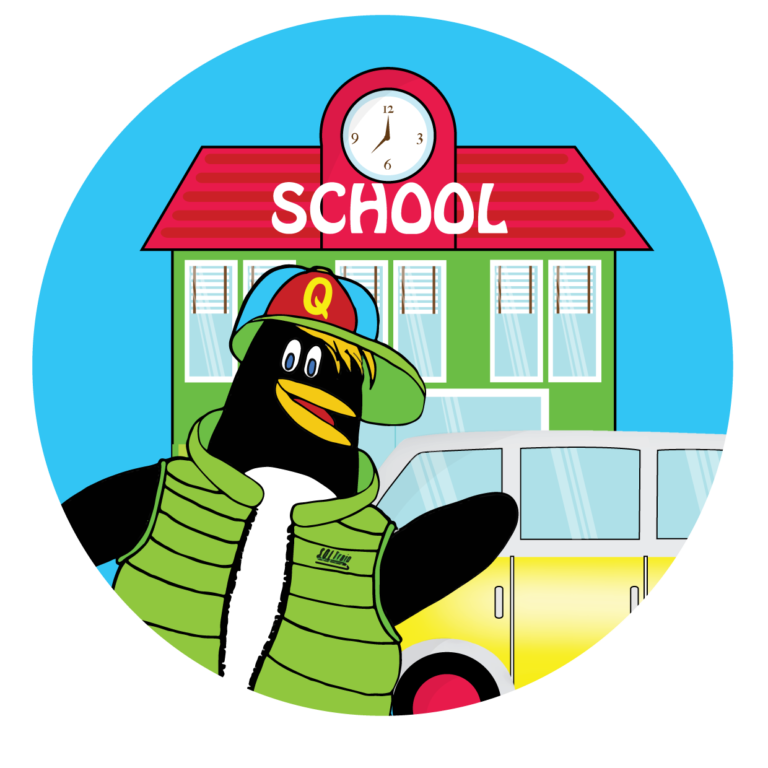 Make sure each student writes his or her name on the strip and keep them for a later date. 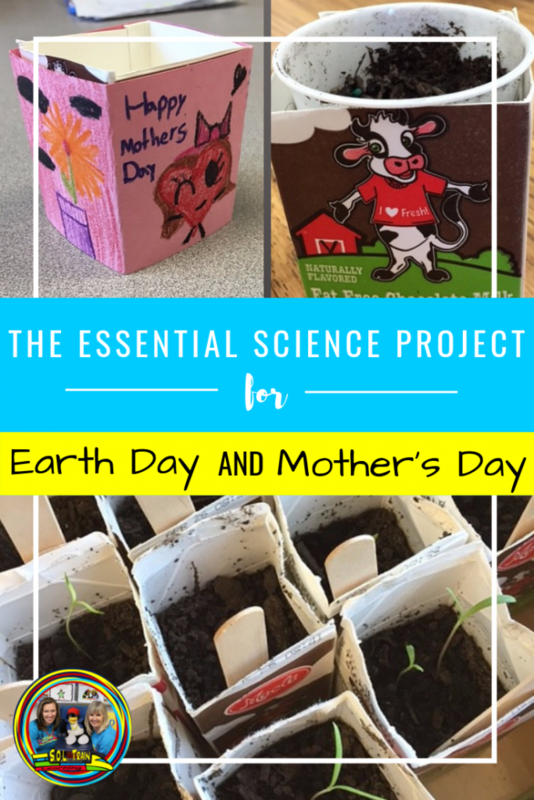 Water the plants in the undecorated milk cartons until students take home their Mother’s Day gifts. The plastic cups help keep water from damaging the paper. Each popsicle stick has the name of the student to whom the plant belongs. 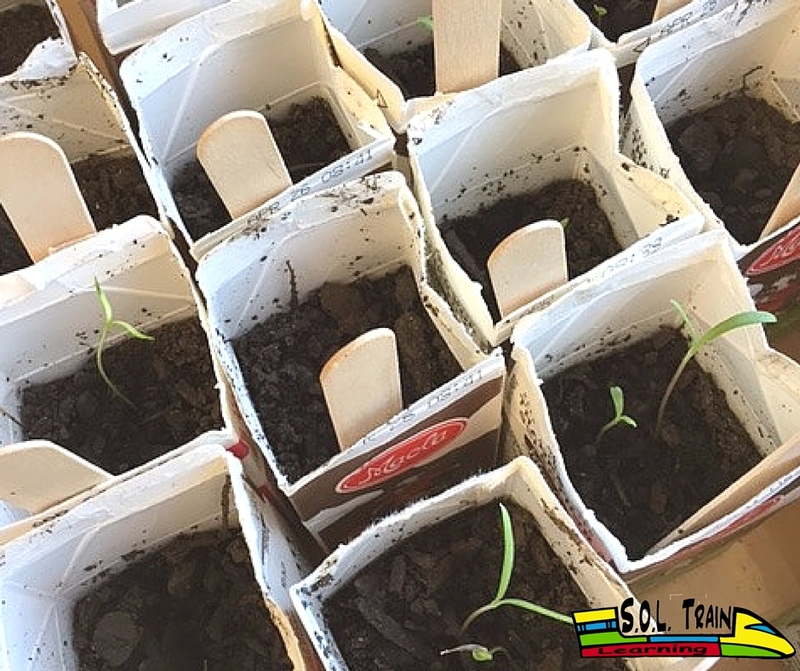 Your students will love watching their plants grow! On take-home day, have students glue their covers to the milk cartons and voila! A beautiful Mother’s Day gift that is friendly to the Earth. 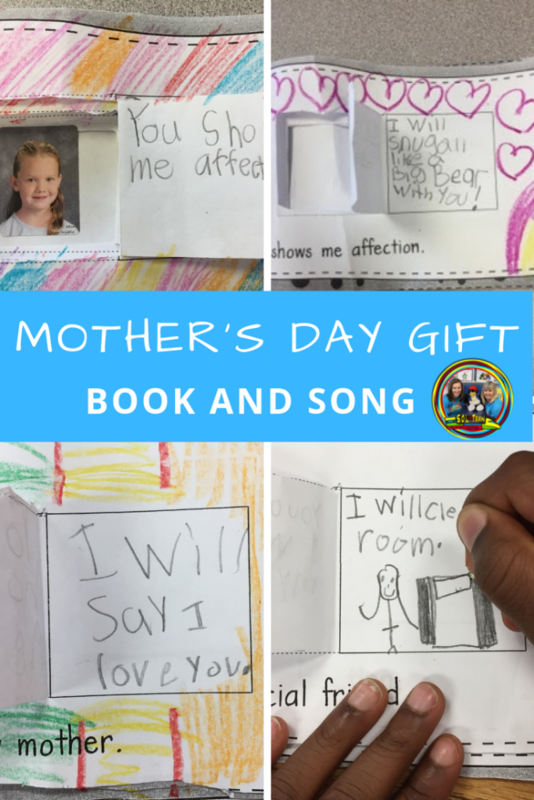 If you want a written part of the gift for Mom, check out our song book about Mom! My students love to sing the song and they said their moms were so happy to hear them sing it to them and read the words their babies wrote to them! 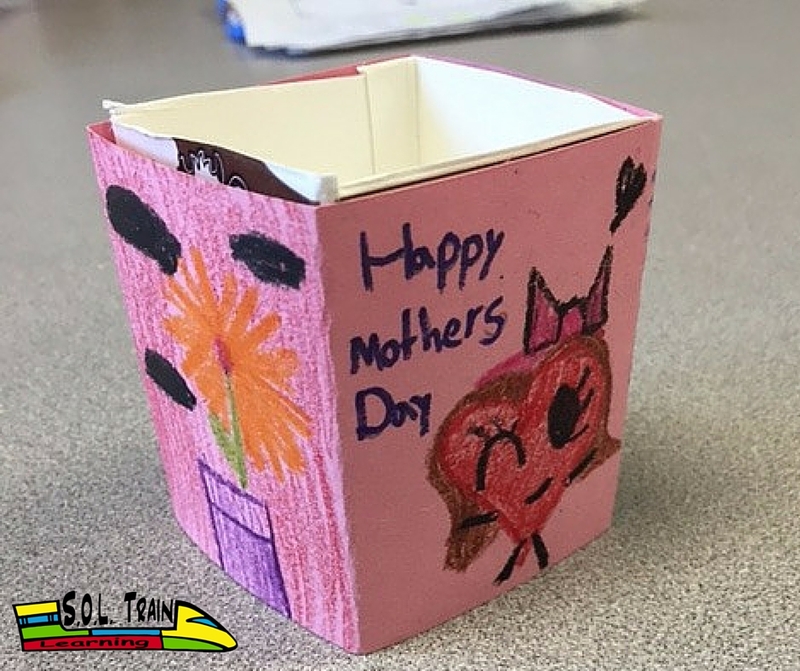 It makes a great keepsake for Mom! We hope you enjoyed this lovely multi-holiday activity. Tune in Monday for tips on differentiating centers. Have a great weekend! Please leave your kind comments and any suggestions on what you would like to see in this blog for you and your students.